JFKC was established in 1986 engaged in food manufacturing, retail and food parlor business known as JOE KUAN. 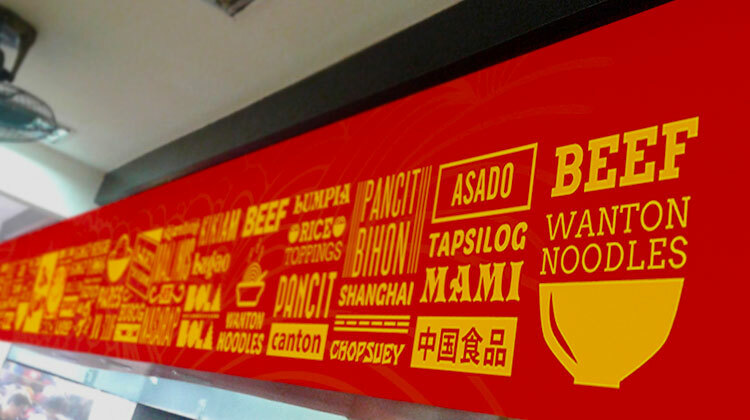 The company's forte is in dimsum, siopao, siomai & mami. 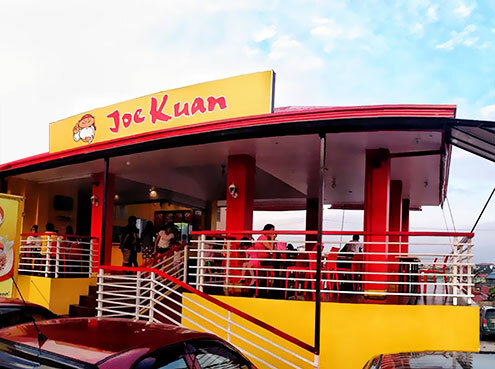 JOE KUAN began its operation with food kiosks in Manila and Quezon City. 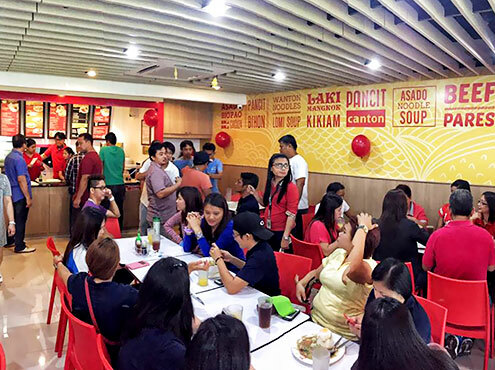 The overwhelming response from the customers paved the way to opening more food outlets. In time, JOE KUAN became a household name for its savory siopao and siomai. Joe Kuan Food Corporation is committed to provide quality and safe food products (dimsum, noodles, & rice toppings) on time through careful selection of quality raw materials, employment of competent people & implementation of effective procedures. Joe Kuan shall ensure customer satisfaction by identifying, understanding and meeting all customer requirements, including the statutory, regulatory & ISO standards. We are committed to the continuing improvement of our products, services, human resources and various processes. "Joe Kuan" offers a wide array of food preparations that are of high quality, safe for public consumption and reasonably priced.